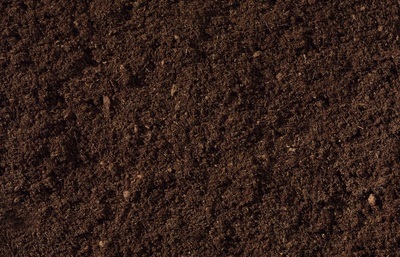 COMPOST - MILLER SAND & LANDSCAPE SUPPLY NEED A LITTLE...OR A LOT? 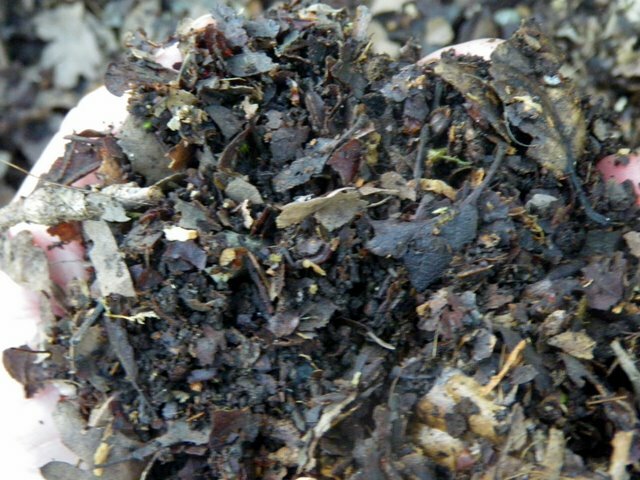 All natural compost options. 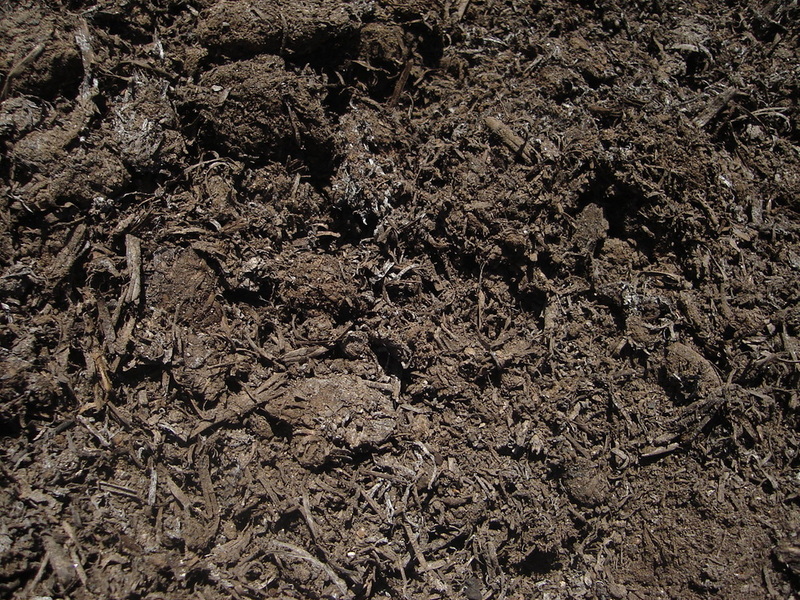 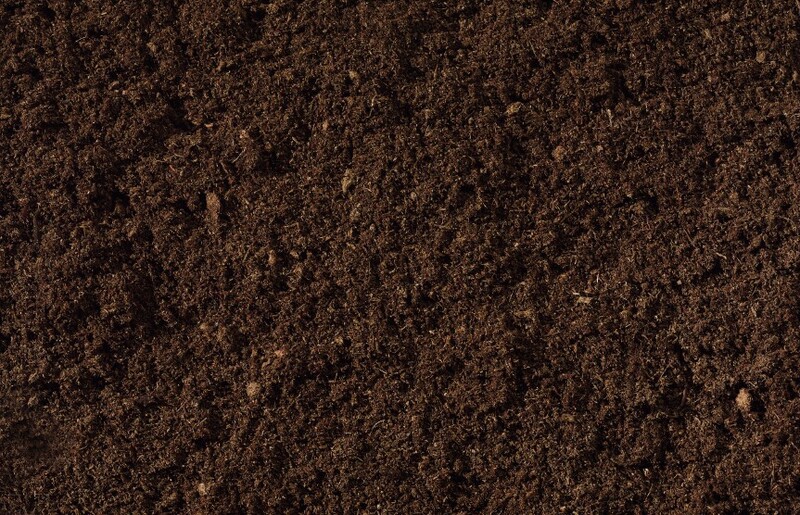 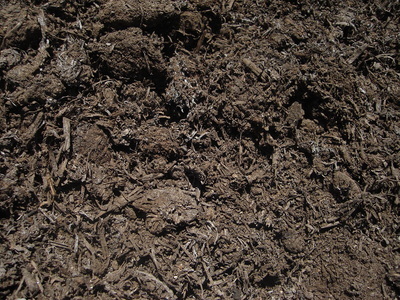 Sold by the weight & available individually or as a blend (Miller Super Soil).